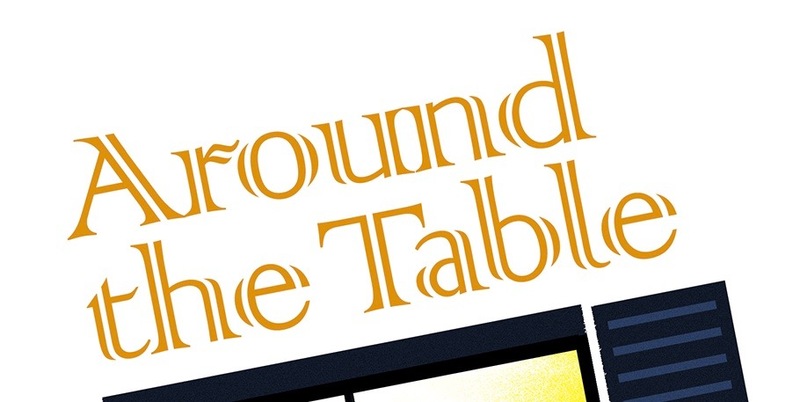 Around the Table Book: Book Gives Hope! "I confess I didn’t have a lot of hope when I first sat down to read this book. I thought it might be helpful for others and was hoping to share about it for that reason, but thought it probably wouldn't offer much for our family. After all, things that “work” in “normal” families, don’t usually work for us. The structure of our days often revolves around the uniqueness of my husband’s disability rather than things we can “plan” and “count on.” That makes meal times with all of us together difficult to accomplish. But I came away renewed by her encouraging tone and the variety..."
To continue reading what she says (and an excerpt!) from my book link to Merry's blog here or here. 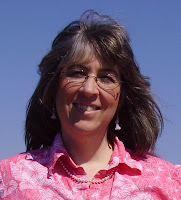 Read Merry's other posts at her blogs Hope is My Anchor and Hope for Homeschool. The book giveaway is still on! We only need to get 100 members to this blog for me to host the giveaway of a copy of the book. Become a member today! When you've done that, tell a friend. Better yet, tell two or three to join in the fun, get ideas for family meals, and maybe win a copy of Around the Table: Connecting with Your Family at Mealtimes!